Over the years we’ve seen yoga become a part of the cultural mainstream in the West, with over 20 million people reported to practice yoga on a regular basis, according to a study by Yoga Journal. At the same time, consumer demand is driving changes in the current Western medical system, as more people are calling on doctors in the West to integrate complementary traditional healing therapies like acupuncture, yoga, nutrition and lifestyle changes into their treatment plans. For those of us who study and practice Ayurveda, the Sister Science of Yoga, these are exciting times. I would not be surprised if within the next ten years, Ayurveda becomes as much a part of the cultural mainstream as yoga has become today. Ayurveda, originating in India over 5000 years ago, is a holistic system of medicine and one of the oldest medical systems in the world. The word Ayurveda is derived from the Sanskrit words “Ayur” which means “life” and “Veda” which means “science” or “knowledge”. 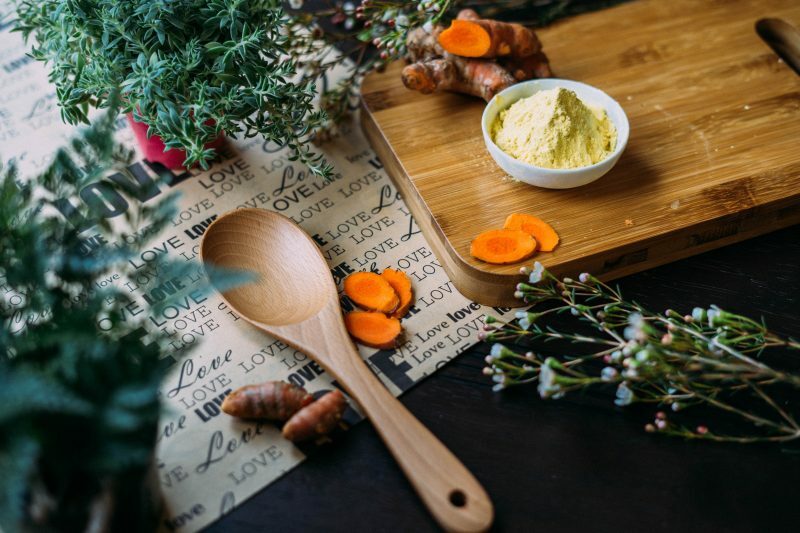 Ayurveda, therefore, is a science of life: it offers a body of wisdom designed to help people stay healthy while realizing their full human potential. How is Ayurveda different from modern Western medicine? Unlike Western medicine which is a disease-based approach focused on treating symptoms, Ayurveda looks at the whole person – mind, body and spirit – and aims to address the root cause of the disease or imbalance. The mind and body are connected. One of the most powerful ways to transform the body is through the power of the conscious mind. Every individual is unique and there is no diet or lifestyle routine that works for everyone. What are some of the tools of Ayurveda? Ayurveda teaches that the beginning of disease is caused by disharmony or imbalance within one’s mind-body-spirit constitution. To optimize health and wellness, therefore, it’s important to restore balance. Because each of us is unique in body, personality, lifestyle, environment and other factors, treatment plans to restore balance must be tailored to each individual. How can the mind influence wellness? In Ayurveda, nothing has more power to heal and transform the body than the mind. This is because everything we do in life – including what we eat, whether or not we exercise, when we go to sleep, who we choose to surround ourselves with, stress and other influences – is controlled first and foremost by the mind. Take the practice of meditation which is used in Ayurveda, as an example. During meditation, we enter a state of expanded awareness and inner stillness which calms the mind and helps restore balance. As we calm our mind, our physical body shifts into a state of restful awareness. Instead of experiencing the stress of the fight-or-flight response, characterized by physical responses like an increased heart rate, increased blood pressure, sweaty palms, and other uncomfortable physical reactions, through the Ayurvedic practice of meditation we experience the opposite. 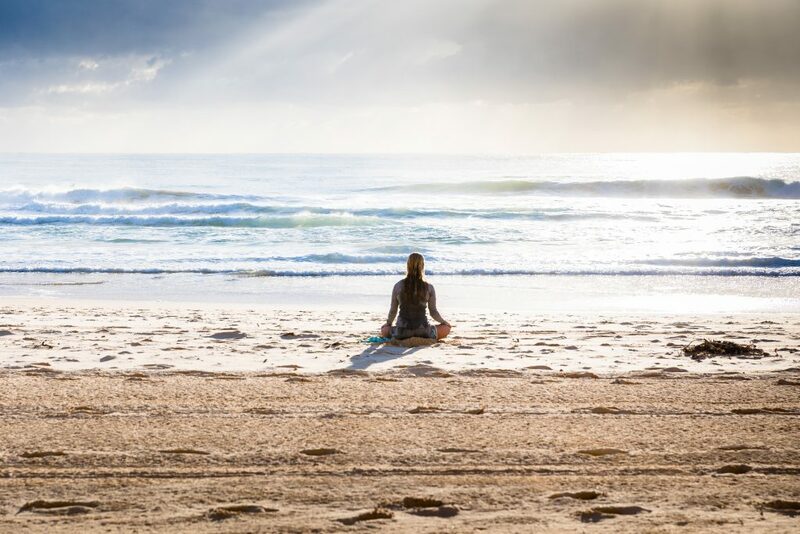 Considering that chronic stress can wreak havoc on your mind and body (source: MayoClinic), a practice like meditation (and yoga) which has been proven to be effective at reducing stress is a powerful therapy we can use to optimize wellness, maintain balance and prevent disease. As more people become aware of and learn about the ancient wisdom of Ayurveda, it seems natural that Ayurveda, like yoga, will become a part of our cultural mainstream. After all, more people – especially those with chronic conditions – are seeking alternative therapies. Ayurveda empowers each of us to take wellness into our own hands through choices we can control like diet, lifestyle, exercise and thought. I’m excited to share more as I deepen my study of Ayurveda. For now, I’ll sign off with these hopeful words from Thomas Edison. Thank you for reading and being a part of my journey.